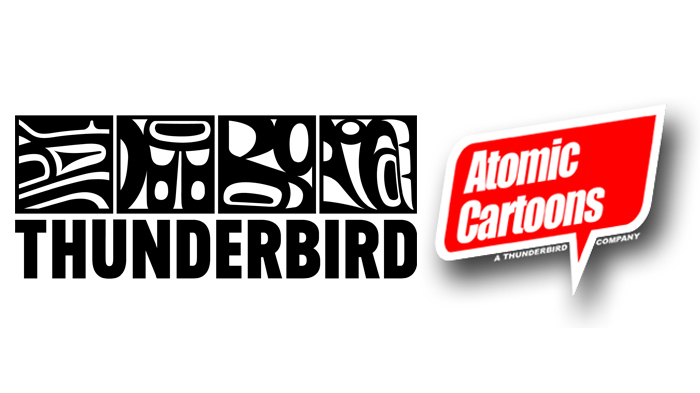 Atomic Cartoons, the kids division of Thunderbird Entertainment Group has announced to have entered into a worldwide licensing agreement with Cyber Group Studios, the Paris and Los Angeles based animated production and distribution company, for its upcoming animated series, The Last Kids on Earth. Currently in production, The Last Kids on Earth is scheduled to premiere on Netflix later this year. “We are thrilled to have the opportunity to work with Atomic on the media distribution and licensing and merchandising of their upcoming Netflix series,” says Cyber Group Studios chairman and CEO Pierre Sissmann. Under the terms of the agreement, Cyber Group Studios has become the sole and exclusive representative worldwide for merchandising, ancillary and second window TV rights for the animated series. The brand is scheduled to debut at Licensing Expo in June 2019 and the animated series will be debuted for TV sales at MIP JUNIOR/MIPCOM, the world’s leading kids entertainment industry event, in 2020. 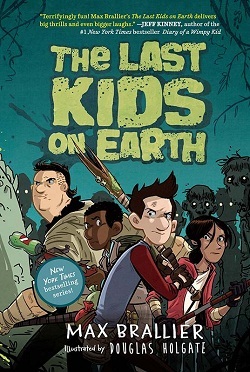 Written by Max Brallier, The Last Kids on Earth is a New York Times and USA Today bestselling book series, with over two million copies in print around the world. The story follows the 13 year old Jack Sullivan and a band of suburban middle schoolers who live in a decked-out tree house, play video games, gorge themselves on candy and battle zombies in the aftermath of the monster apocalypse. It’s a hilarious series filled with wisecracking kids, crazy gadgets, a lifetime supply of zombies and giant-sized monsters. “Cyber Group Studios is a tremendous partner for us on The Last Kids on Earth, and we are delighted by the opportunity to work with them to take the series and brand to next level,” comments Atomic Cartoons VP originals Matt Berkowitz. The IP was acquired by Atomic Cartoons in 2017, and the animated series was ordered by Netflix in February 2018. Brallier is also attached to the series as the creator and executive producer, along with Atomic’s Scott Peterson, who is the showrunner and executive producer. Berkowitz and Jennifer Twiner McCarron, who is the CEO of Thunderbird and Atomic Cartoons, are also executive producers to the show.